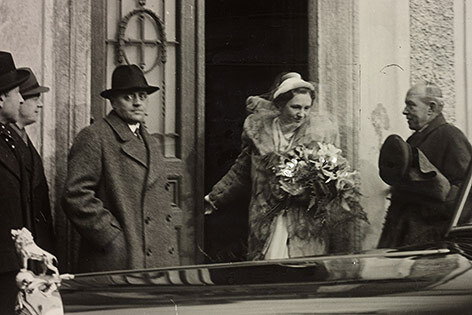 Ernst Rüdiger Starhemberg and Nora Gregor were married in Vienna. Manchukuo and the Franco regime exchanged documents granting each other formal recognition. In Burgos, the National Council of the FET was ceremonially sworn in. The new governing body was modeled after the Grand Council of Fascism in Italy.